Who doesn't want to have free makeup samples!? :) It's fun to have collect them, and it's free. 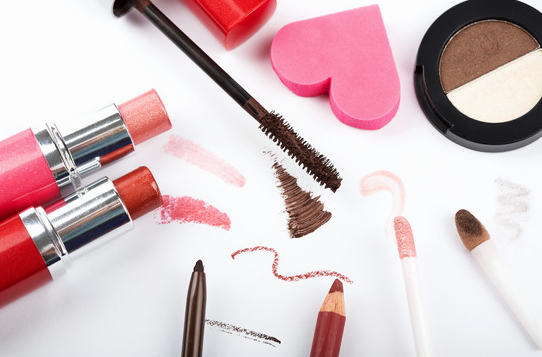 It's also handy to test a makeup brand first, if you are not sure it's good. Here are some places where you can get makeup samples for free. The first online shop where you can get your makeup samples is at Walmart. It gives free brand name samples. If your lucky, they give you new products to test but you can also get products that are in the shops a little longer. Than you can also get free full size makeup products from the Allure Free Stuff program. You can choose from thousands of products, and the site has regularly a freebie giveaway. Start Sampling is another site that gives free samples from company brands. It also has a forum, contest and a earning program where you can buy prizes with the points you earned. The last site where you can get your samples is on Facebook. It sounds a little bit weird, but Facebook has a lot of pages where if you like that page you make a change to win something. The chance is really small you do, but there is a chance. Some pages offer you free samples, like hair products or beauty stuff to try out.